Reminiscent of vine ripened strawberries accented with creamy tart and a taste of kiwi. 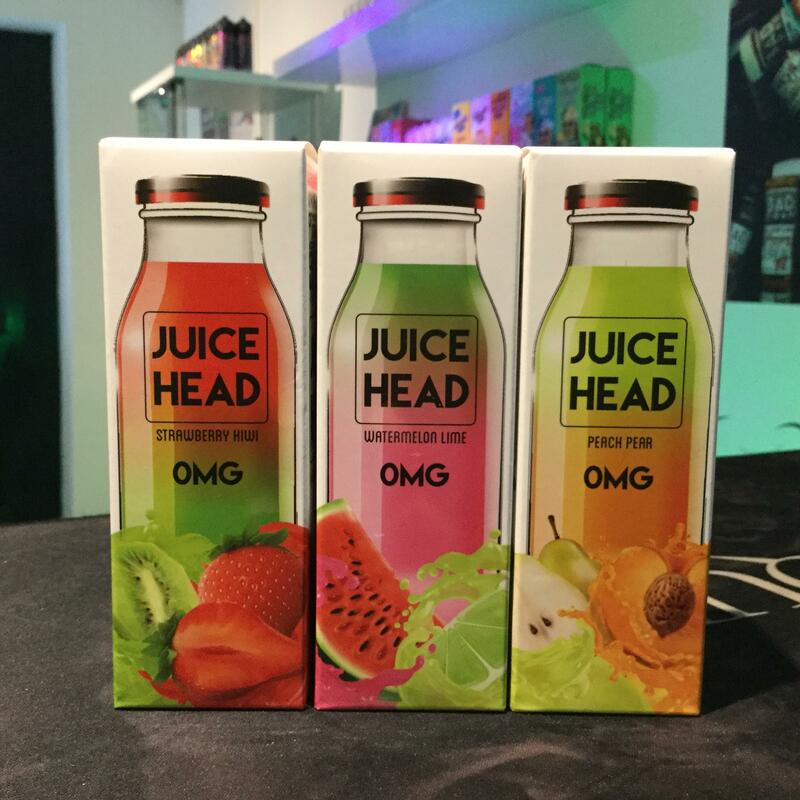 Peach and crisp ripe pear makes this perfectly balanced ejuice extremely refreshing. Juicy pineapple and succulent grapefruit mixed to perfection. Mix it up with the blend of blueberries, with tart of lemon, a flavour sensation.